Stretching 600 miles from Peru’s southern border to northern Chile, the Atacama Desert is the driest place on earth. 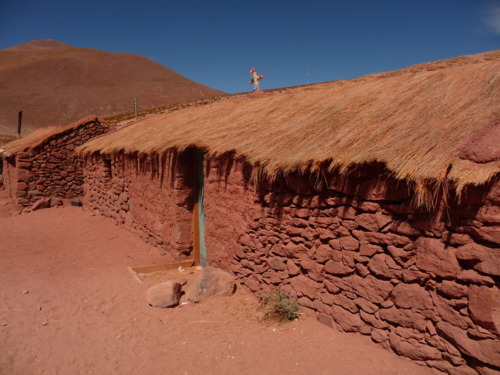 Sarah from our Latin America team was very fortunate to revisit it during a recent trip to Chile. 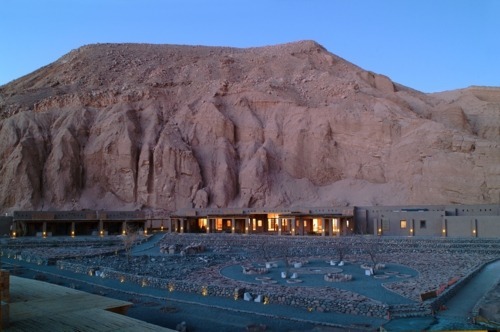 The Atacama is truly mysterious place and full of contrasts. 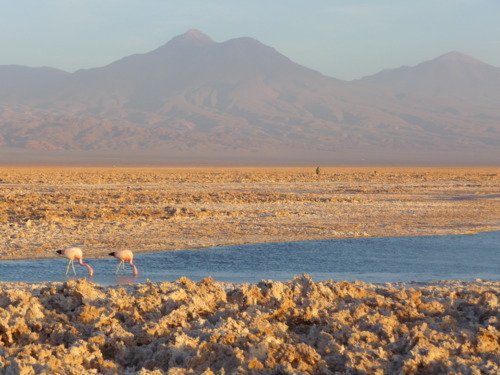 Over a relatively short distance, it’s possible to see astonishing volcanoes such as the iconic conical shaped Licancabur, which towers over the oasis village of San Pedro, crusty salt pans dotted with bright pink flamingos, bubbling geysers and enormous sand dunes. Incredible landscapes that change color throughout the day culminating in an dramatic fiery burnt orange with each sun set. 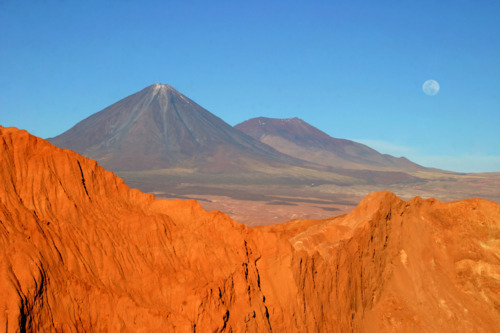 The Atacama is the perfect destination to visit totally unique scenery, which feels more akin with the red planet Mars than earth and so much so that NASA has set up a research station there to test instruments for future Mars missions! 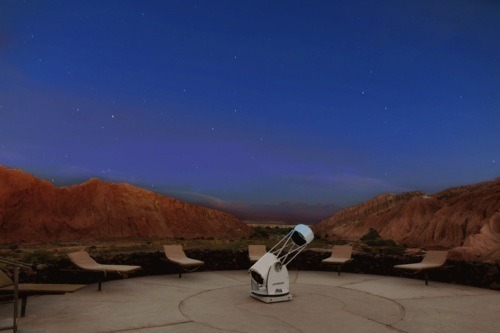 Chile offers one of the clearest skies in the Southern Hemisphere, which makes it a world-class destination for astronomical observation. After dinner, we would head out for a spot of star gazing with a glass of crisp Sauvingon Blanc in hand. The quietness of the desert just goes to enhance the experience further. It was magical! At Scott Dunn, we can arrange fabulous stargazing excursions for guests keen on exploring what really goes on up there, with a world renowned French astronomer at an observatory outside of San Pedro. 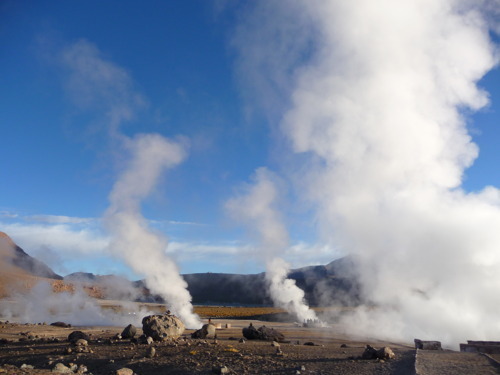 A favorite excursion during my stay was to the El Tatio Geysers for sunrise. 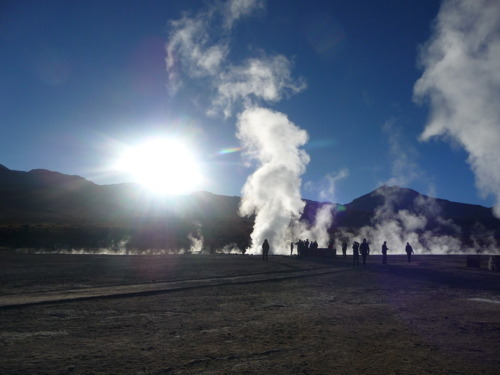 Wrap up warm as you will be heading to an altitude of 4,300 meters, which is decidedly on the chilly side before the sun starts to rise up over the Andes. 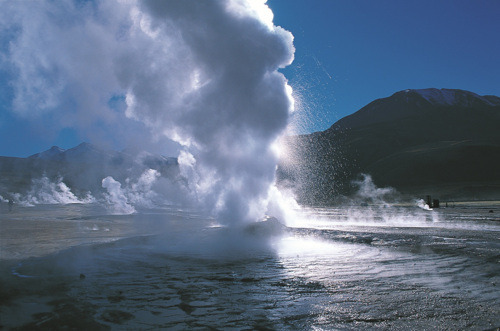 The geysers come alive in the morning so best to get there early! They were very useful in heating up our hot chocolate for breakfast. 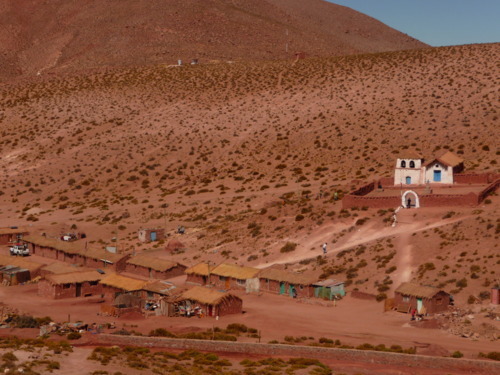 On the journey back to San Pedro we passed small village communities dotted through the high plateau, where Andean roots and native traditions clearly live on. This area of Chile feels very Bolivian in character – Bolivia being just 40km away. There are a range of wonderful hotels in and around San Pedro ranging in style, size and location. 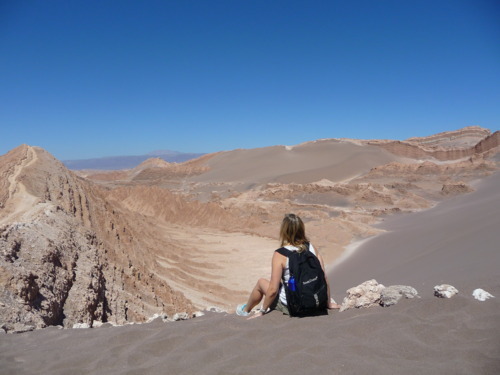 For the most dramatic views then Alto Atacama, Explora Atacama and Tierra Atacama are hard to beat and offer a range of exciting excursions in small groups into the desert. However, for those looking for private experience and more of a boutique style of hotel then I’d recommend the superb Awasi, which offers personalized service with a private 4×4 vehicle and bilingual guide per suite to explore the region at your own pace. 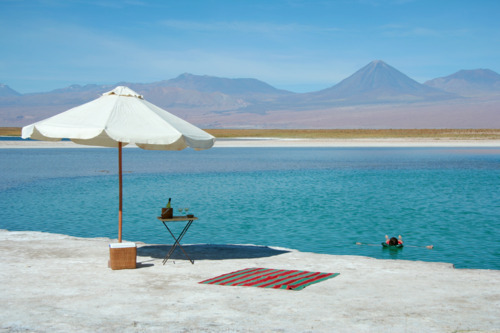 It is true what they say – Chile really is the land of contrasts. Combining Atacama with the southern region of Chile and in particular the Torres del Paine National Park makes for the ultimate itinerary for nature and adventure lovers. Both areas so different yet each so powerful and utterly memorable. For more information contact Sarah or any of our Latin travel specialists on 020 8682 5030.